Relays on aircraft are typically bolted down to panels. This makes it difficult to conduct a test. In many cases the relay is removed from the panel and a bench test is conducted. 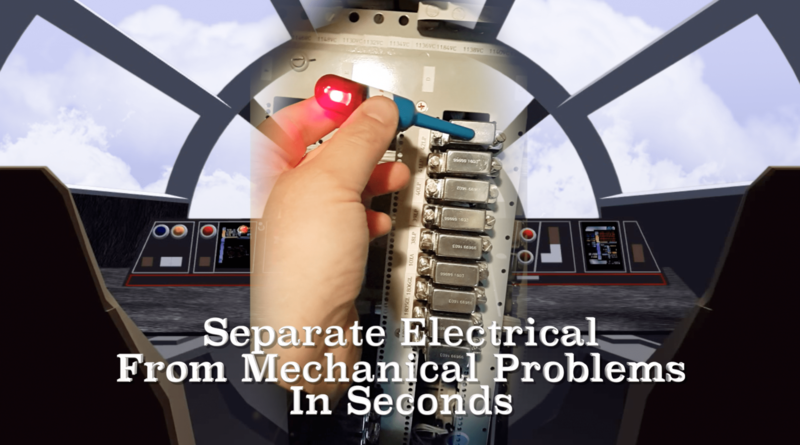 With the MagProbe a quick test can be made to separate mechanical from electrical problems in seconds as demonstrated by the relay cockpit test in the video.